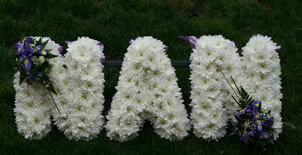 Ordering flowers to say your goodbye to a loved one, will never be an easy task. Here at Lily Lovedays it's our priority to make this time more bearable, by spending time picking the perfect tribute, that's unique to you and your loved one. In our comfortable seating area you can browse through designs, or if you are looking for something a bit different we can discuss the different shapes available, whether it is a dog tribute or a bus; the possibilities are endless. 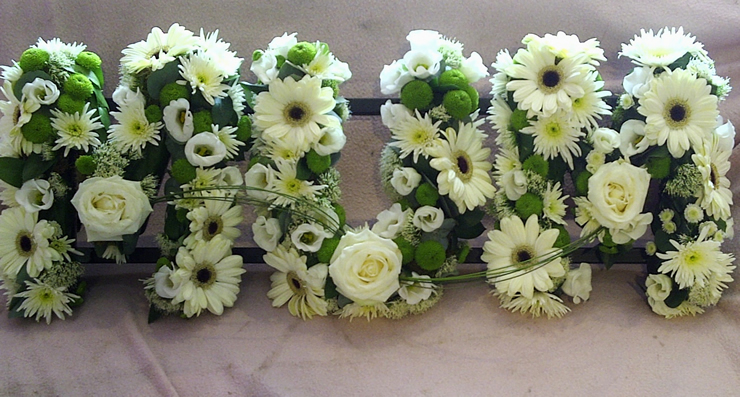 We will then carefully create a tribute you will be proud of, and delivery it safely to your chosen destination.